Sydney’s historic Inner West region is one of the city’s most diverse regions, and plays host to much of Sydney’s rich music and theater culture. A region as unique as the Inner West has its own unique needs when it comes to services like carpet cleaning. That’s why we employ a team of workers dedicated exclusively to the Sydney’s Inner West. If you’re an Inner West resident, you want a carpet cleaning service that can meet your specific needs. 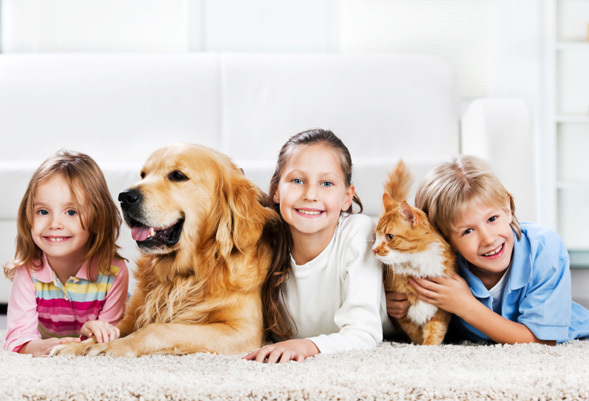 Carpet Cleaning Sydney is just the company you need. We offer a wide variety of services, including carpet cleaning, tile cleaning, upholstery cleaning, and mattress cleaning to residents of the Inner West. Carpet Cleaning Sydney can get your carpet, upholstery, or tile looking fresh and clean as new in no time, and for a very reasonable price. 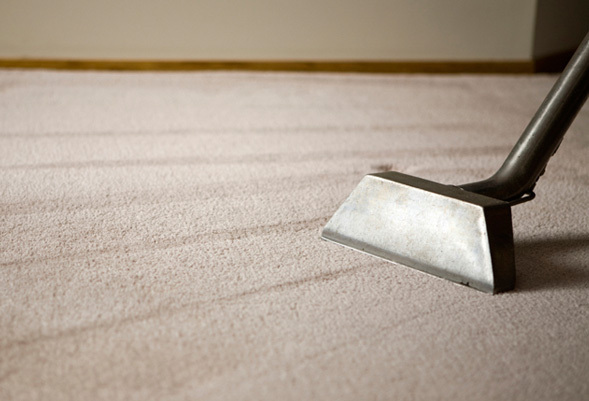 At Carpet Cleaning Sydney we offer an advantage that our competitors simply can’t match. We have a team of professional carpet cleaners dedicated specifically to the Inner West region. Our staff of dedicated professionals is standing by to provide the Inner West with the best carpet cleaning services Sydney has to offer. 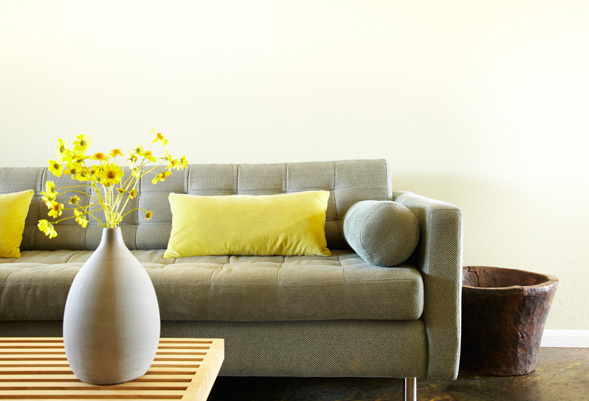 Our staff has extensive experience providing our full range of services to homes just like yours. Thanks to our dedicated regional team, we can offer you same day service. When you call us to schedule to your cleaning, we can get one of our staff to your house to clean your carpet, tile, upholstery, mattress, or sofa the very same day. When you call Carpet Cleaning Sydney, our team of uniformed professional cleaners will be at your house on time, taking the utmost care with your personal belongings, and making sure to leave your house as tidy as when they came in – but with much cleaner carpets. To get your free estimate, just call use via our direct line. You can also drop us an e-mail via our contact page on the website. 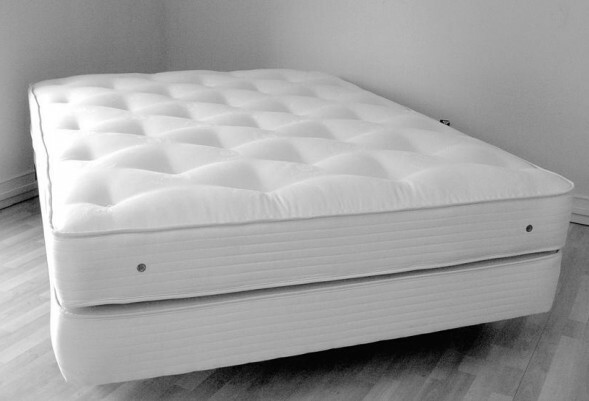 There isn’t a carpet, mattress, or other home item that we can’t get looking and smelling as good as new. Call or E-mail us right now in order to learn firsthand how Carpet Cleaning Sydney can help you. Our dedicated workers and years of service will speak volumes.